Daniel Ricciardo has admitted that, although he does not think Renault are currently in a position to overtake the elite trio of Mercedes, Ferrari, and his former team Red Bull as one of the top three Formula 1 teams, he is not willing to simply settle for fourth position forever. 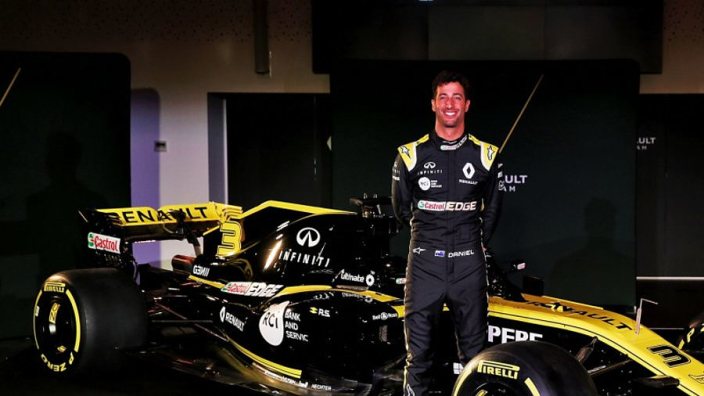 During the 2018 season last year, Ricciardo made the surprise announcement that he would be leaving Red Bull for Renault, a mid-table team at that time. The Australian knew when he made the choice to quit Red Bull that they, along with Mercedes and Ferrari, would once again be the teams to beat going forward. Renault finished a solid 2018 campaign as fourth, but Ricciardo wants better. 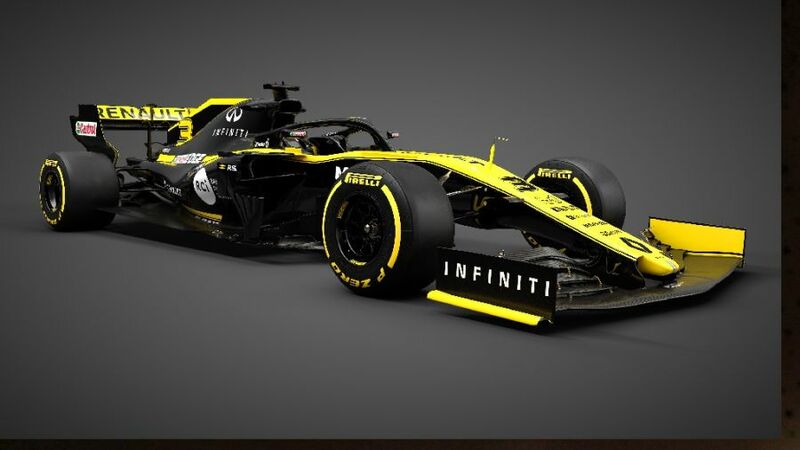 "I was aware when I signed the deal here that it was very realistic that they [Red Bull] are going to be, come Melbourne, they are going to be in front," he told Motorsport at the unveiling of the new Renault R.S.19. "So I was already accepting that and coming to terms with that as a very high reality. "Because now I, in a way, expect it, it is not going to be a shock or anything like that. I think naturally I am going to look at them but I am also going to look at Mercedes and Ferrari as well. "I am not going to be bitter if they beat us in Melbourne. I feel now we are still on a different journey but I don't want to settle for just fourth forever." "I haven't walked past anything yet [at the factory] and said: 'Red Bull had that, you guys need that," he said. "So it is not anything in particular which I feel we are missing. "I guess until I drive the car I will know more what the car needs, but I see good things here." "I was here in December and there was a lot of noise and construction going on, and already that is up and finished and going. They've worked hard over the winter and that is one positive that I've seen initially, the work ethic. "I will be the first to say it: by the end of the season you are ready for a break and have time off. But I know there are a lot of people here who didn't have time off and that is just a sign for me that they are hungry, which is really positive." Looking ahead to Renault's ambitions for the season, Ricciardo insisted they first and foremost must close the gap to the teams ahead. "Putting it simply, and it may be boring for you guys to write, it is progress. To keep having progress" the former Red Bull man said of Renault's 2019 target. "Since 2016 it is pretty awesome what they have done, so to keep going in that trajectory, saying okay you got fourth last year you need to get third this year, it is not as simple because the gap to the top three is pretty big. "But ideally we just close that gap. Sure, if it does jump us into the top three then all well and good, but it is still a big gap. So as long as we make inroads that has to be a pretty successful year."